Happy release day! 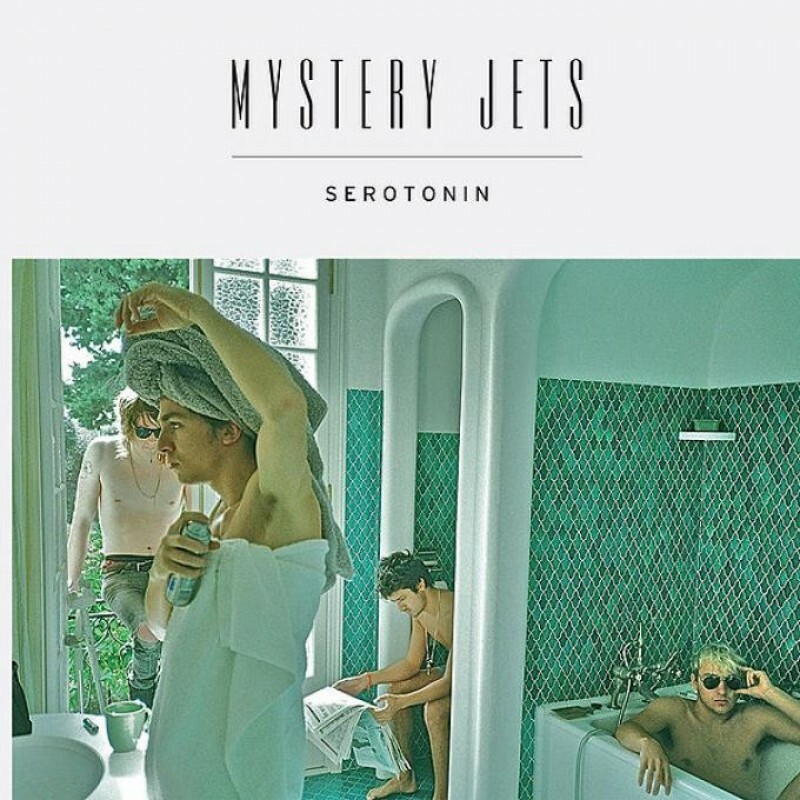 'Serotonin', the brilliant new album from Mystery Jets, is officially OUT NOW. You can but the album from iTunes HERE or from Amazon HERE. Watch the video for the title track from the album below.